It is Not Too Late to Join Us for the Fall Meeting & Education Conference! 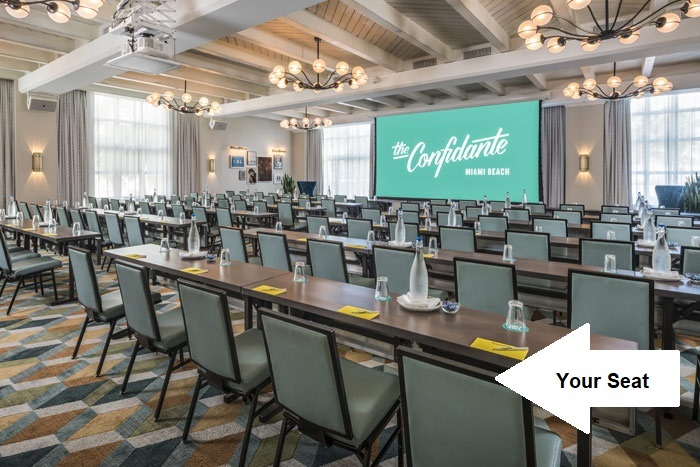 Next week members from around the country will congregate for our fall meeting at the Confidante, a Hyatt Hotel in Miami Beach, Florida. We have a seat waiting for you to be part of this assembly. The program will offer 16 hours of CPE and CLE/MCLE on a 50-minute hour track or 13.4 CLE/MCLE on a 60-minute hour track, including two-hour preconference workshop. Click here for details about the conference and to register today. Webinar: Tax Reform 2.0 - What, When and Why Not?